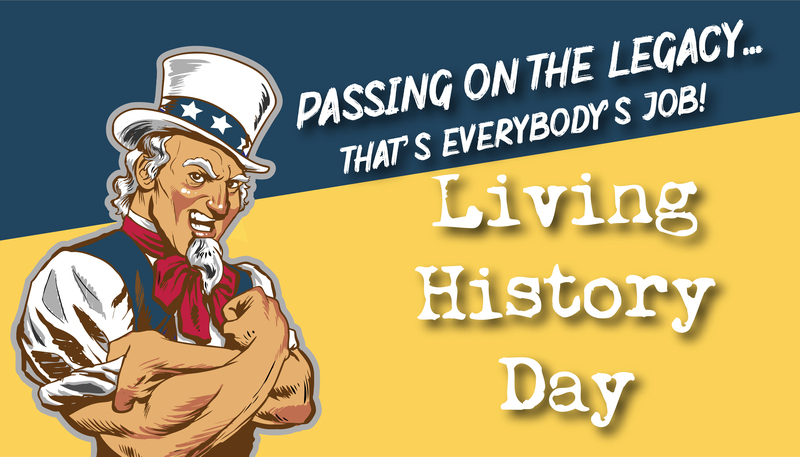 The Directorate of Family and Morale, Welfare and Recreation (DFMWR) and the Fort Carson 4ID Museum will host a Living History Day to commemorate the 75th anniversary of D-Day. Join us as we take time to honor the sacrifice and commitment to freedom of our 4th ID soldiers with an immersive experience for the entire family. Don't miss out on this opportunity to honor the legacy service and sacrifice! The museum is located right outside the main gate on 115. As a result, there will be no need to enter the gates. The event will commence at 9 a.m. and end at 2 p.m.